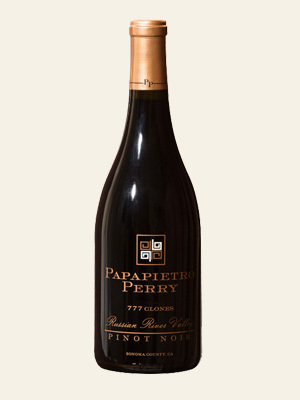 Beautiful garnet color with aromas of cherry, red raspberry, spice and warm subtle vanilla notes. On the palate, flavors are of concentrated red and blue fruit, with a core of cherry and dark raspberry with purple violet floral notes. Medium bodied with prominent acidity that lifts the flavors.